Between reality and fantasy is everything that makes life worth living. 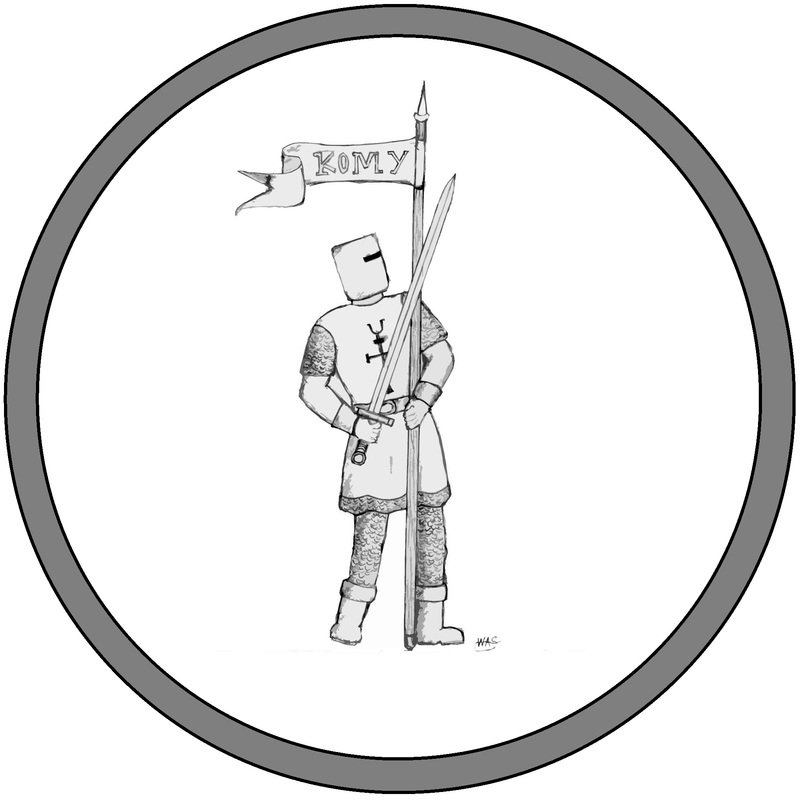 The Knights of Misspent Youth (KOMY) are a Role Playing Group or Society, primarily, but not exclusively, dedicated to RPGs. The Club was formed officially in 1991/1992 but has its origins much earlier as four of the founding members began playing in 1981. KOMY are strongly associated with Bad Dog Publishing (BDP), and the Newszine ‘Fumble’ is produced by BDP (3-4 times per year). 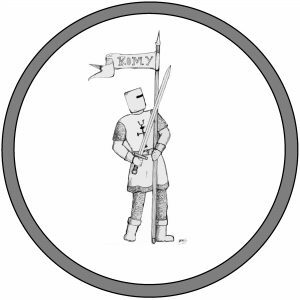 The Knights of Misspent Youth (KOMY) was founded because of an interest in all things game related, from attending conventions to organising localised special events. Games are played at the KOMY headquarters and gaming room every week, almost without exception. The Games Room was custom built in 1988, extended some years later, and saw the inclusion of ‘The Knights Bar’ in 2009 which was recently renovated. However, there is still a limit to the number of players who can participate in a game on any given night. The Bar and Special Events revolving around KOMY are supported directly by its members. The day to day affairs of the Club are run by a Seneschal (a sort of Chairperson/ Spokesperson) and a Treasurer who liaise with Bad Dog Publishing (BDP), though Fumble is now largely run by BDP with input from the KOMY Gaming Group as well as outside support. The Knights of Misspent Youth (KOMY) host an annual event in conjunction with Bad Dog Publishing (BDP) known as ‘The Kennel Party’ or ‘KennelCon’. At this event BDP present the Annual Fumble Awards, including the coveted Knight of the Year Award.